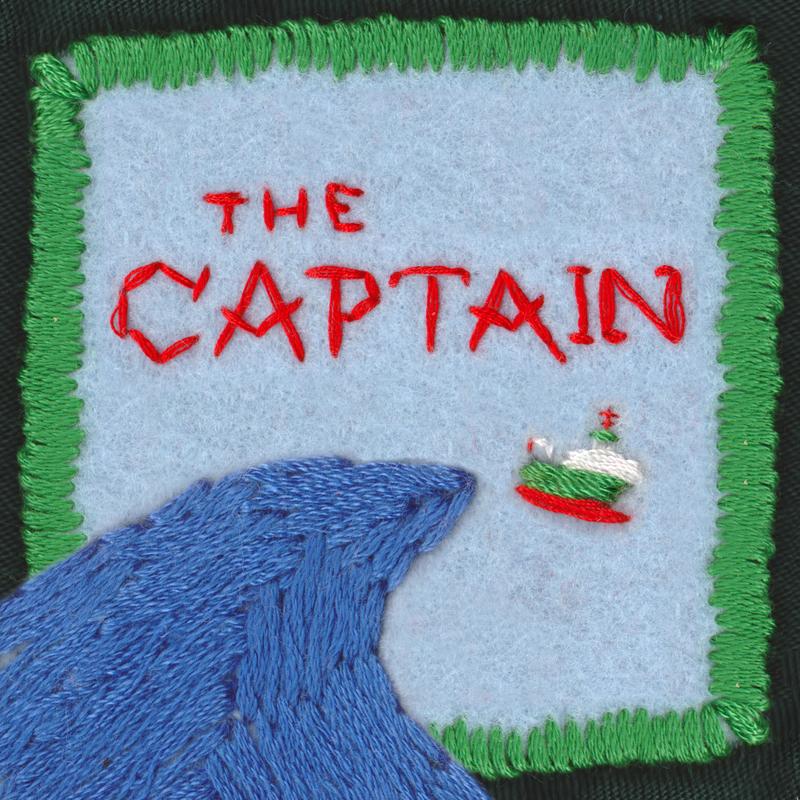 The Captain | Episode 1: The Incident at Rockall! The Scholar discovers that Rockall, that disputed gasfield-rich rock in the North Atlantic, is hollow and contains a secret undersea colony of Irish people exiled in the 60s by popular supervillain Eamon de Valera. Guest starring Tara Flynn, Donnacha O’Brien, Giles Brody and Rachel Ní Chuinn.